2 Bedroom Townhouse condo in Pinecrest. Also Available for rent. Large combined living & dining room with new carpet and new paint. 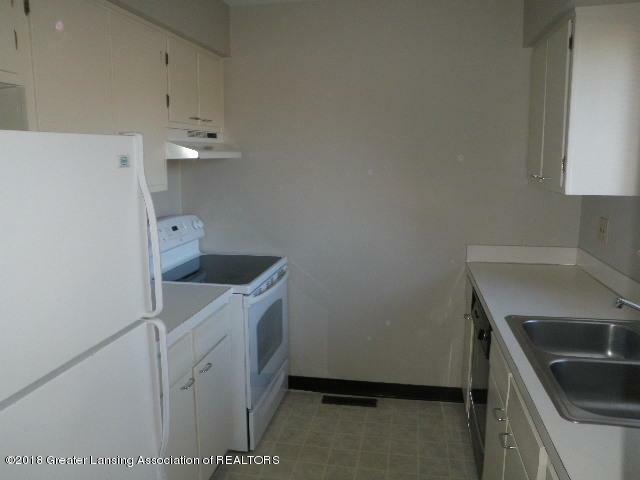 Large galley kitchen with appliances. 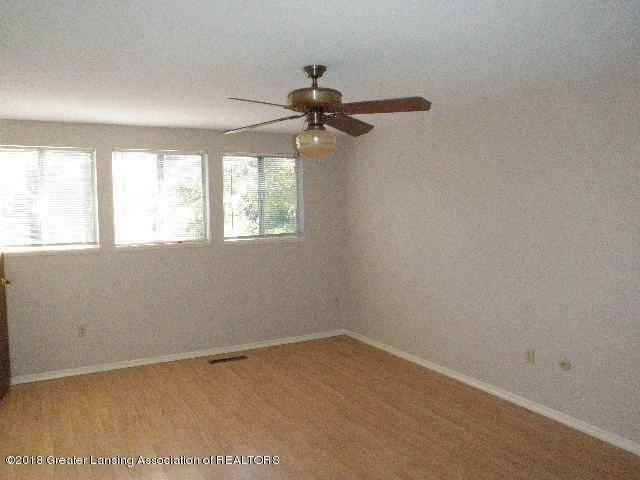 2 Large upper bedrooms with ceiling fan, walk-in closet and Laminate flooring. 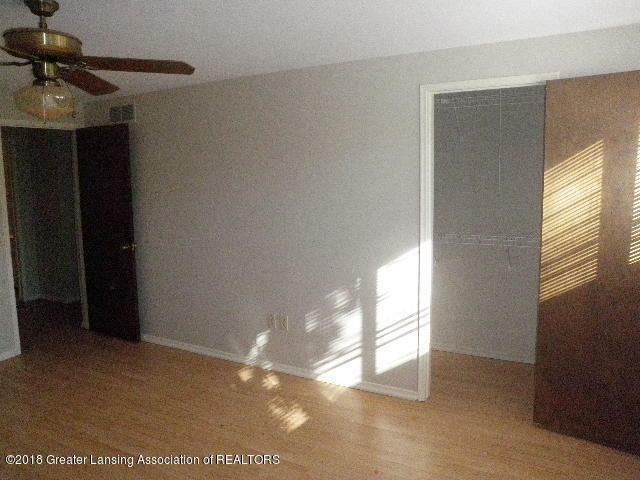 Full basement for lots of storage. Carport, Clubhouse with built-in pool. 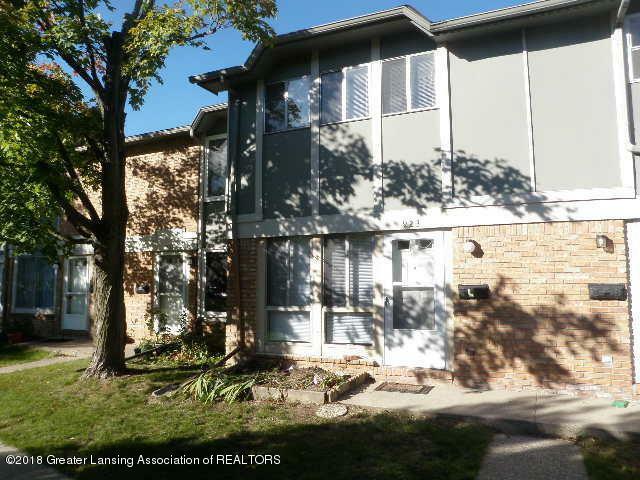 Short drive to MSU Campus, Shopping and Freeway, Land Contract terms available. Listing provided courtesy of Kevin Oldham of Non Member Office.